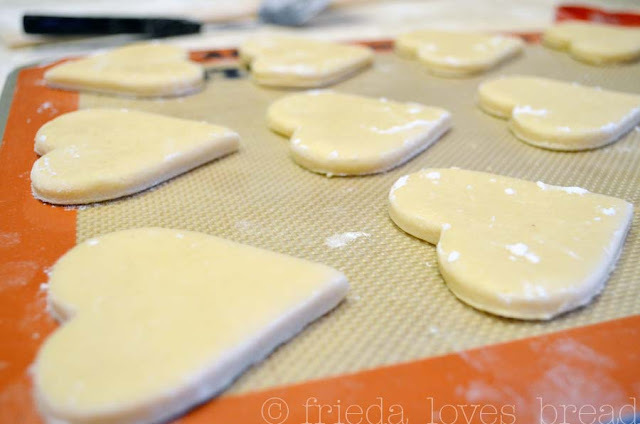 Frieda Loves Bread: Kitchen Tip: Perfect 1/4" Rolled Sugar Cookies ~ Every Time! 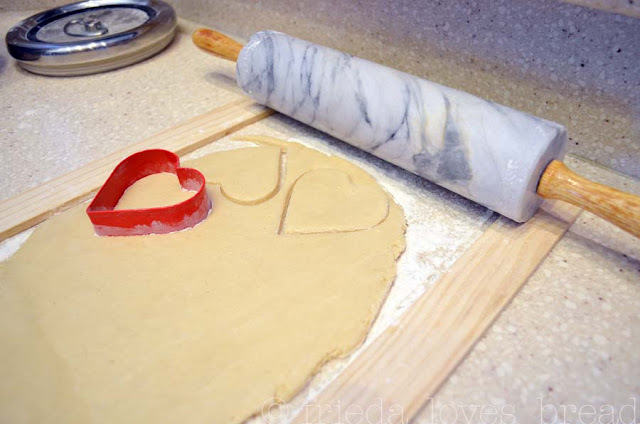 10 Kitchen Tip: Perfect 1/4" Rolled Sugar Cookies ~ Every Time! My sugar cookie baking life has been forever changed. First, it was this tip that saved me from rolling out and cutting round sugar cookies. See those boards on either side? They are the 21" paint sticks from Home Depot. 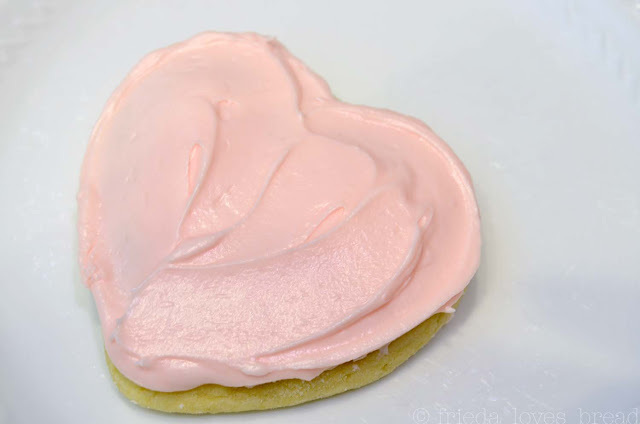 They are EXACTLY 1/4" thick, perfect for my sugar cookies! If you get the smaller 12" sticks, they are only 1/8" thick and you will have to double them, securing them with rubber bands or gluing them together. Sand them with 400 fine grit sandpaper to make sure you don't get any slivers ... I plan on putting some mineral oil on these sticks to keep them from drying and warping. See? Perfect 1/4" thick cookies. They will bake evenly ~ no more doughy middles! Susan, I would LOVE having you as my neighbor! Thanks, Tonya ~ the secret is out, huh? 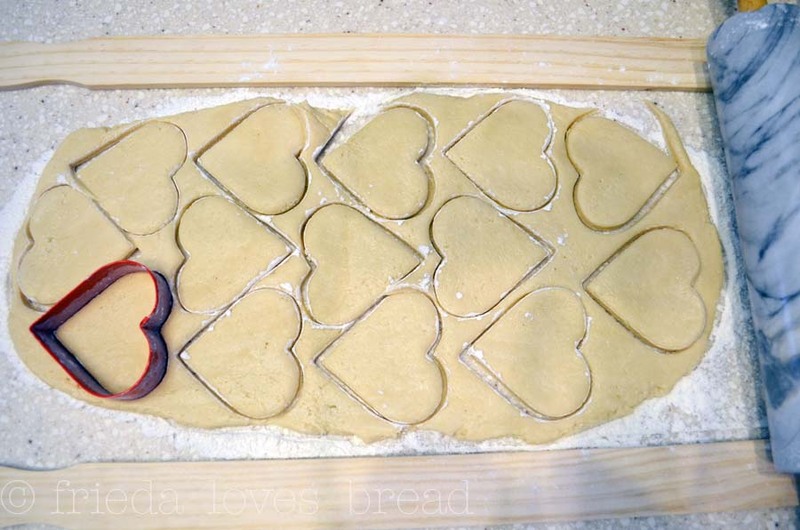 This idea was too good not to share ~ I'll take cookies for breakfast anytime! I've been rolling out sugar cookies almost as long as you have! An old dog like me can learn new tricks, eh? :) Happy Valentine's Day! Wow! This is pure genius! 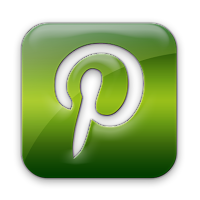 I saw your comment on Pioneer Woman and followed your link here. I am so glad that I did.